Dr Chen graduated from The University of Sydney in 1996. He has a fellowship with The Royal Australian College of General Practitioners and is a member of the Australian Medical Association. He is also an approved medical practitioner with WorkCover NSW. 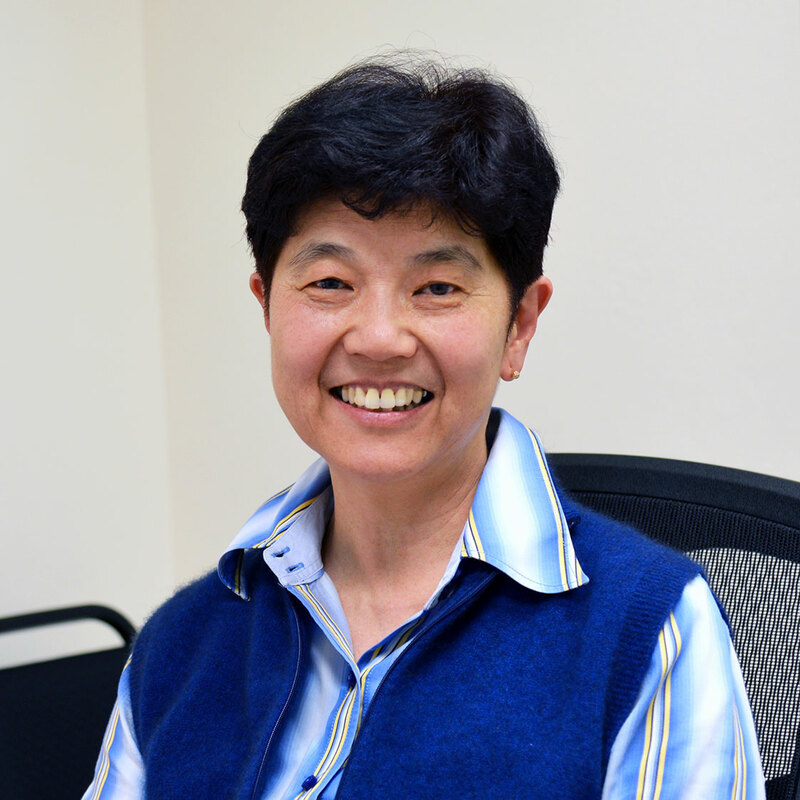 Dr Chen has many years of experience in all aspects of general practice. He has worked at several hospitals in Sydney and practiced at a country practice previously. He settled in Riverwood in 2003. Dr Koutsoullis graduated from The University of Sydney in 1983. 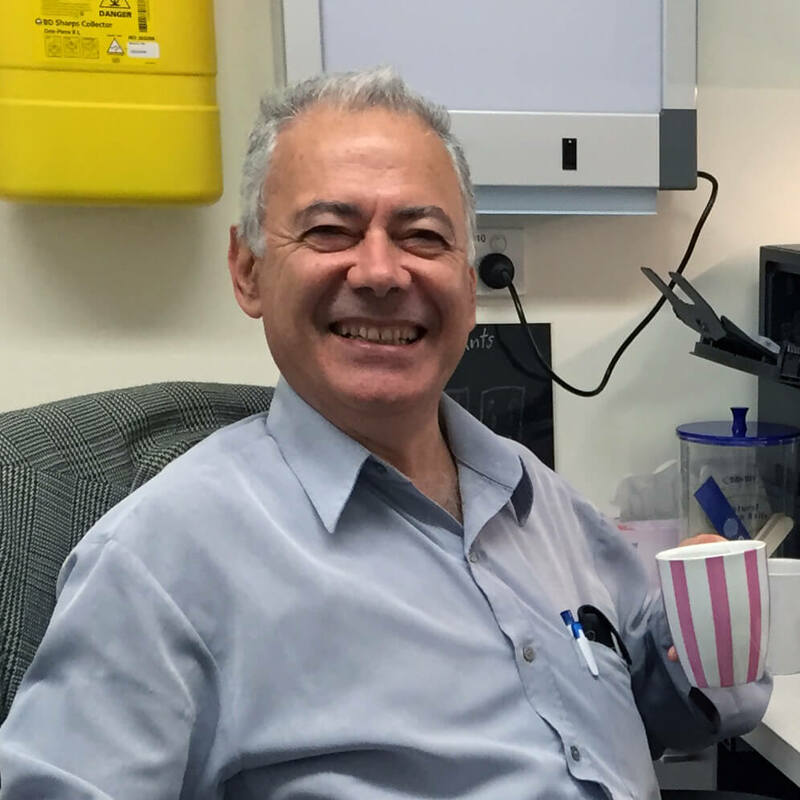 He has been in solo general practice in Riverwood for 27 years and is interested in all aspects of medicine. Dr Koutsoullis speaks fluent Greek. Dr Yip graduated with honours from The University of Sydney in 1971. He received his postgraduate training at the Royal Prince Alfred Hospital, the Prince of Wales Hospital, and the Royal Children’s Hospital Camperdown from 1971 to 1975. 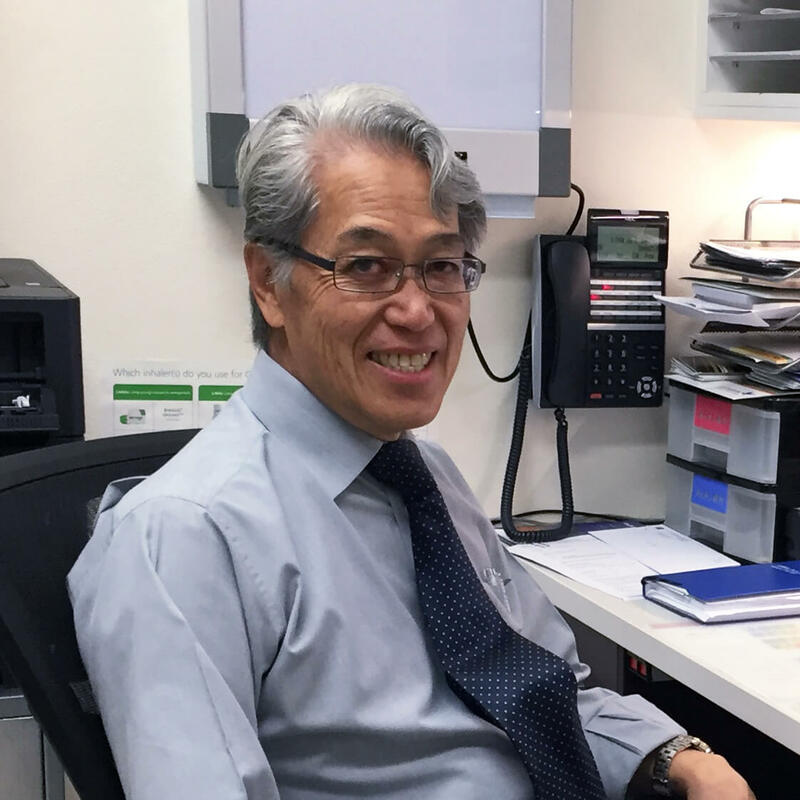 He has been in general practice in Riverwood since 1976 and has a special interest in paediatrics in addition to general family medicine. Dr Wu graduated from Sydney University in 1979 & completed two one-year residencies at the Prince of Wales and Prince Henry Hospitals. She entered general practice, gaining experience for 3 years as a locum before starting her own practice in Punchbowl in 1983. In 2001 she started part-time work in group practices in the metropolitan area including Rose Bay, Newtown & Riverwood. She has interests in all aspects of general practice. Dr Eddie Kanan is a Fellow of the Royal Australian College of General Practitioners. 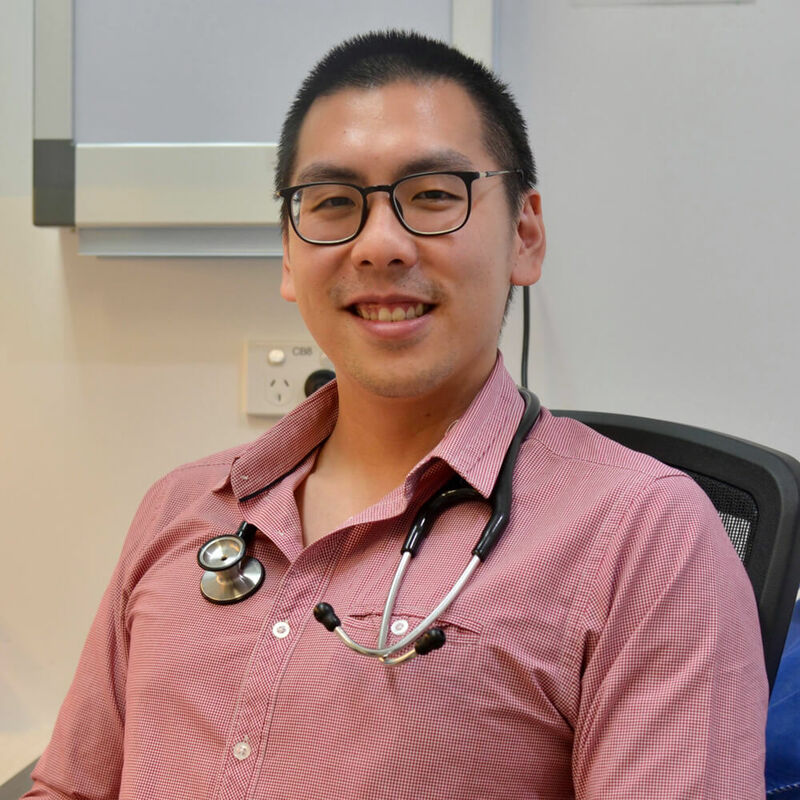 Having started his clinical experience at St. Vincent’s Hospital in Sydney, he soon gained further work in rural medicine at Shoalhaven Hospital, Wagga Wagga Hospital and Armidale Hospital in New England. Dr. Kanan began his general practice experience in 2006. His specialties include general medicine with an interest in emergency medicine, paediatric and geriatric care. He has extensive experience in dermatology including skin checks, skin cancer/skin lesion excision and removals. Dr. Kanan has gained a further speciality of cosmetic medicine, including injectables. Dr Cheema is passionate about holistic, patient centred medicine. 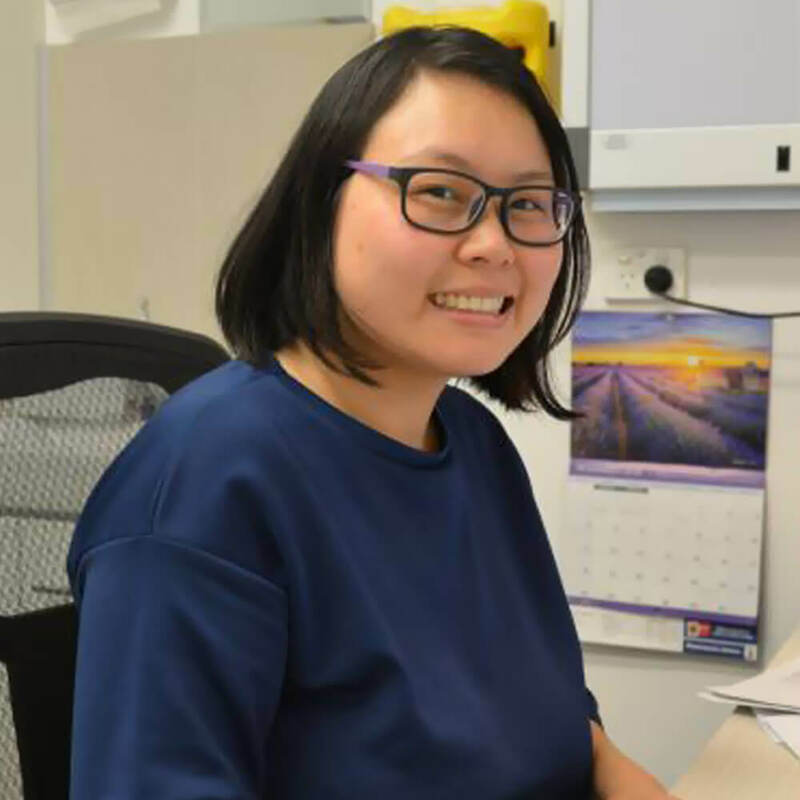 She graduated from the University of Western Sydney in 2012 and worked at Liverpool hospital from 2013-2015 in a broad range of medical and surgical disciplines and more extensively in Emergency medicine. She has completed the Advanced Paediatric Life Support course, and several other Emergency medicine courses including an emergency ultrasound course, advanced life support training, and rural trauma training. In 2017 she completed the Diploma in Child Health from the Sydney Childrens’ Hospital Network. 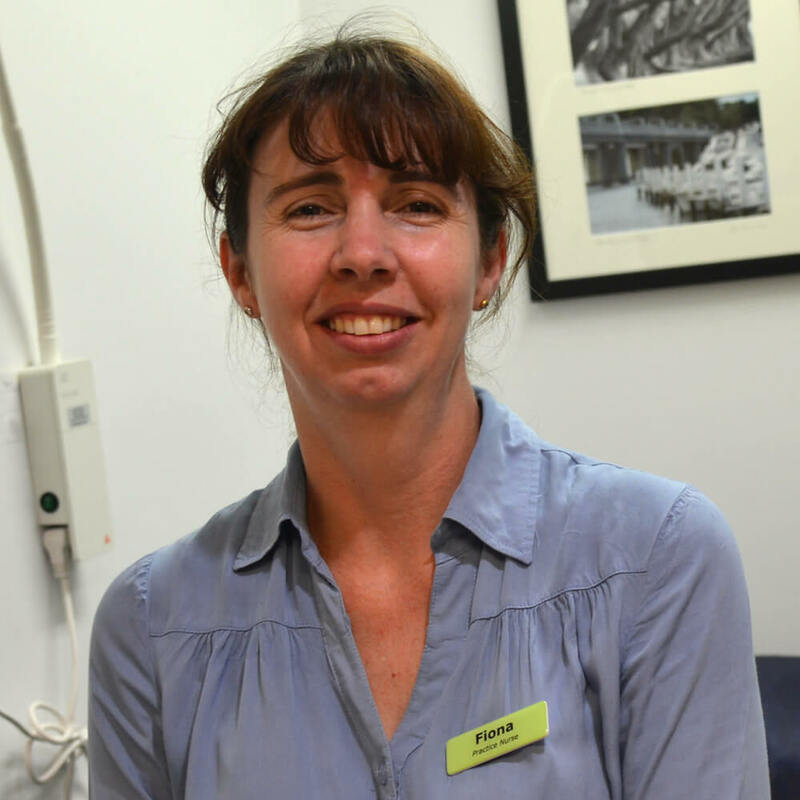 Before embarking on a career in General Practice she spent some time living in the UK and doing Emergency medicine in Nowra and Shellharbour Hospitals. She is a member of the Royal Australian College of General Practitioners. A mum herself, Dr Cheema has a keen interest in paediatrics and women’s health. 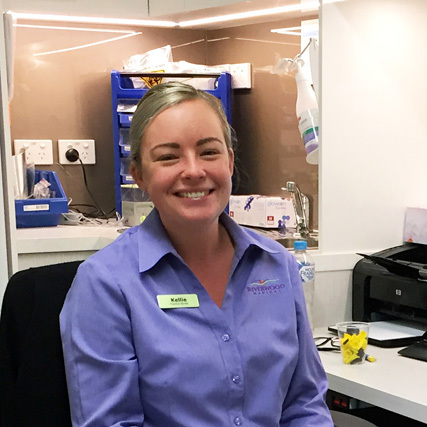 She is an Antenatal Shared Care provider with SWSLHD and will soon start offering Antenatal shared care services at Riverwood. More recently Dr Cheema has become interested in nutritional approaches to promoting health and disease prevention. Dr Michael Pham graduated from Western Sydney University in 2013. 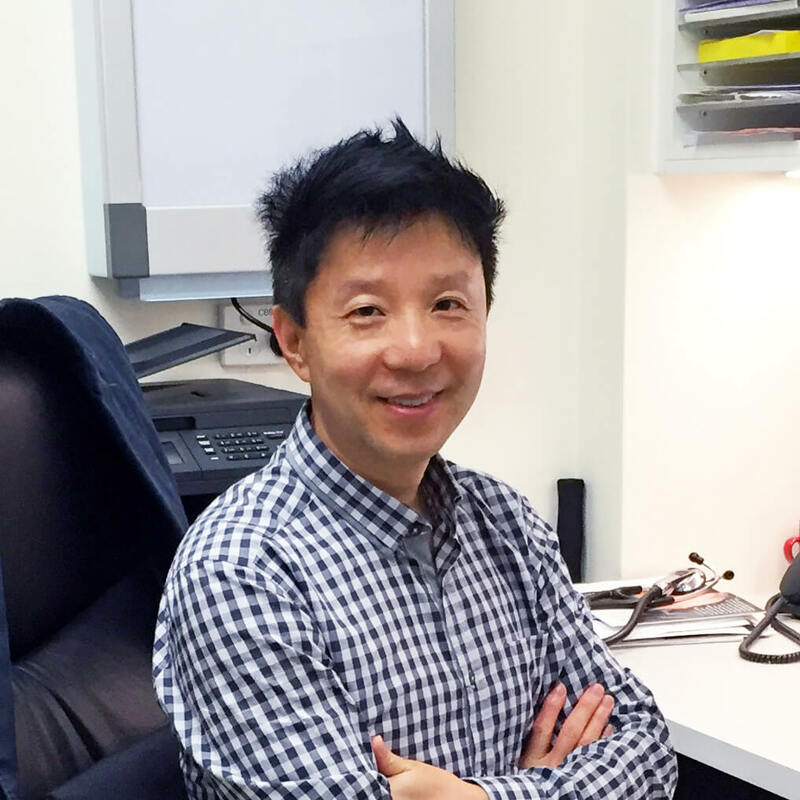 He received his postgraduate training at Westmead Hospital, Auburn Hospital and Coffs Harbour Base Hospital. He cares deeply about mental health, with a particular interest in depression and anxiety disorders in young adults. 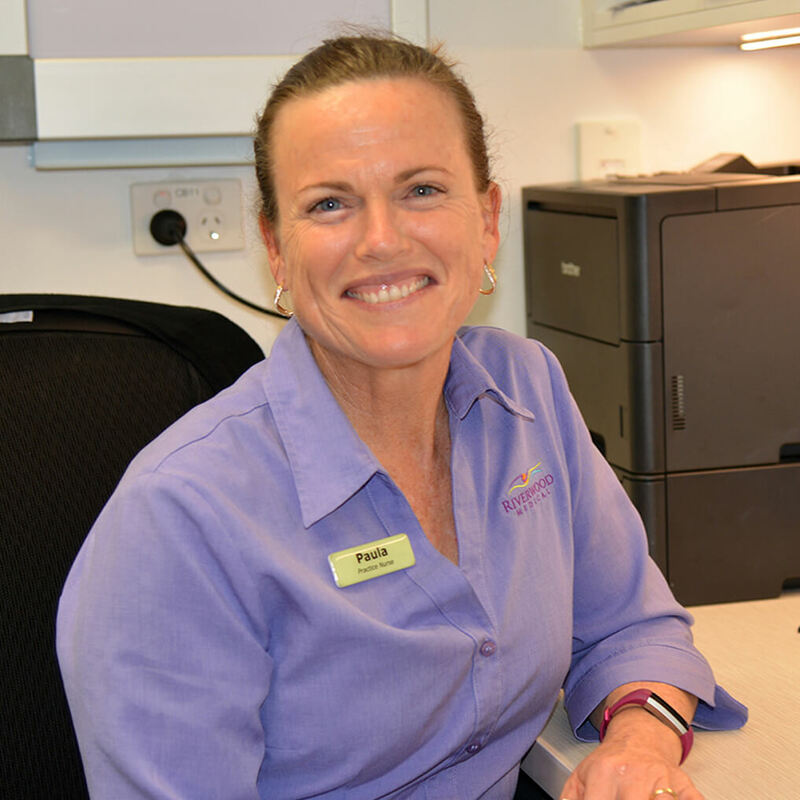 Ms Cheetham completed a bachelor of nursing degree at Southern Cross University and a Certificate in Child and Family Health at The University of Sydney. She is an experienced registered nurse with a broad background of nursing experience who currently enjoys being a practice nurse due to the wide variety of patients and tasks and the implementation of preventative health care measures. Ms Cheetham’s special interests are child health checks and immunisations. 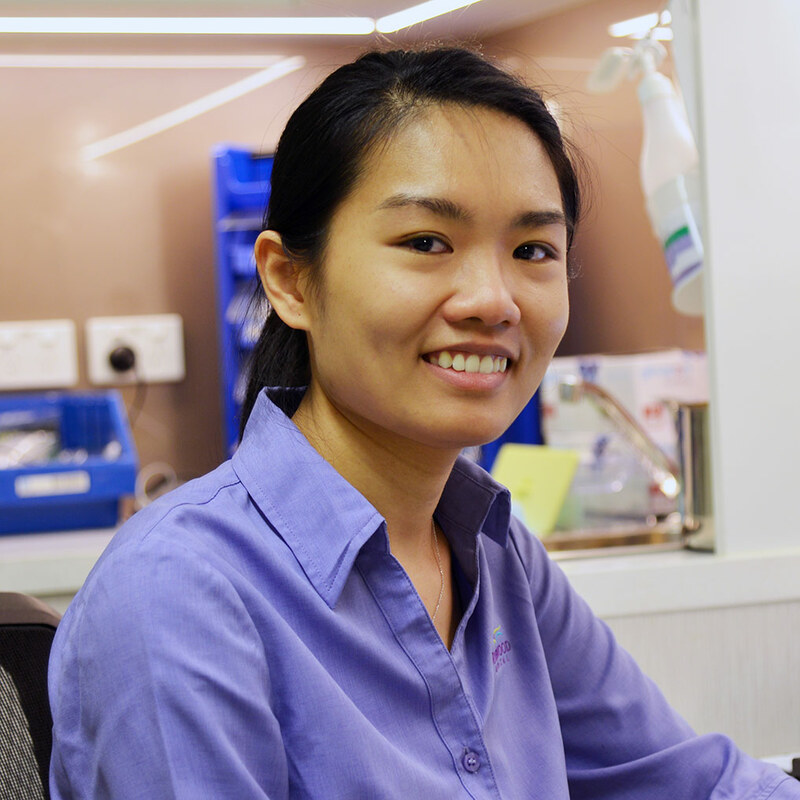 Ms. Nguyen completed her bachelor of nursing at the University of Technology Sydney in 2015. After this she worked in an allergy-testing clinic where she performed different types of skin testing. 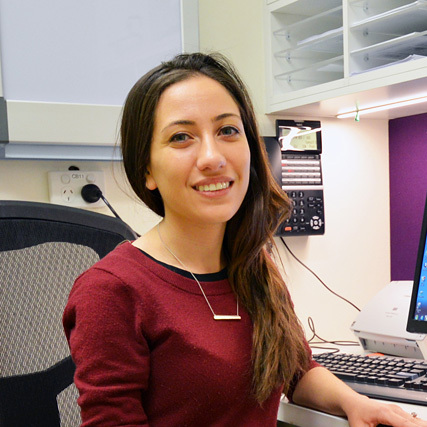 She currently enjoys working in general practice and has interests in all clinical aspects of nursing. 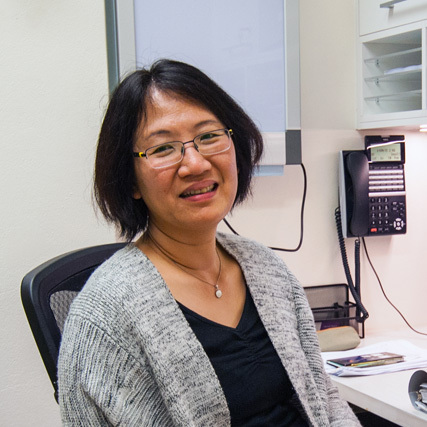 Although she enjoys improving patients’ health through different nursing interventions, she adopts a preventive long-term approach where healthy lifestyle is the best foundation for good health. Graduated from Bachelor of Nursing at Newcastle University in 1996. I have worked in many areas of nursing, including surgical, medical and high dependency in Sydney and Canberra before travelling to the UK. The last 10yrs have been spent in Day Surgery at the Royal Marsden Hospital, a leading oncology hospital in London. Where I worked as a Senior Staff Nurse, co-ordinating the ward as well as looking after patients and also as a senior Medical Tattooist. I have now returned to Australia and am enjoying the varied role of practice nursing. 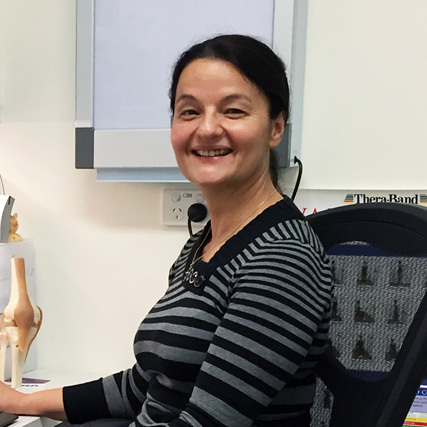 Ms Koutsoullis has worked as a physiotherapist in Riverwood for eleven years treating various conditions such as orthopaedic, sports injuries (children, adolescents and adults), back and neck pain, jaw pain, balance problems and work related injuries. She has an interest in pregnancy care and shoulder treatment (rotator cuff tears, shoulder reconstructions and frozen shoulder). Her recently completed Occupational Health Physiotherapy Level 1 course qualifies her in understanding ergonomic set ups, workplace health and safety issues and risk control management. Ms Koutsoullis’s patients receive individual treatment and are given exercise programs where appropriate. Treatments include soft tissue massage, manual therapies, electrotherapy, and dry needling (trigger point) therapy and she also has a theraband rehabilitation set up for patients who have had injuries or surgery and want to get their fitness and mobility back. Ms Hanna is an accredited practicing dietitian and accredited nutritionist. Since graduating, she has worked in private practice all over Sydney and has gained experience providing nutrition education and counselling to patients and their families with an array of medical conditions may include: • Diabetes and Pre-diabetes • Hyperlipidaemia • Hypertension • Weight loss • Food Intolerances and Irritable Bowel Syndrome • Malnutrition, and many others. Carolyn believes in having a positive approach towards eating with realistic goals. Her aim is to make you confident in making healthy choices that lead to a happy, healthy lifestyle, and help you manage chronic disease. Ruby Chen graduated from Queensland University of Technology in 2010. 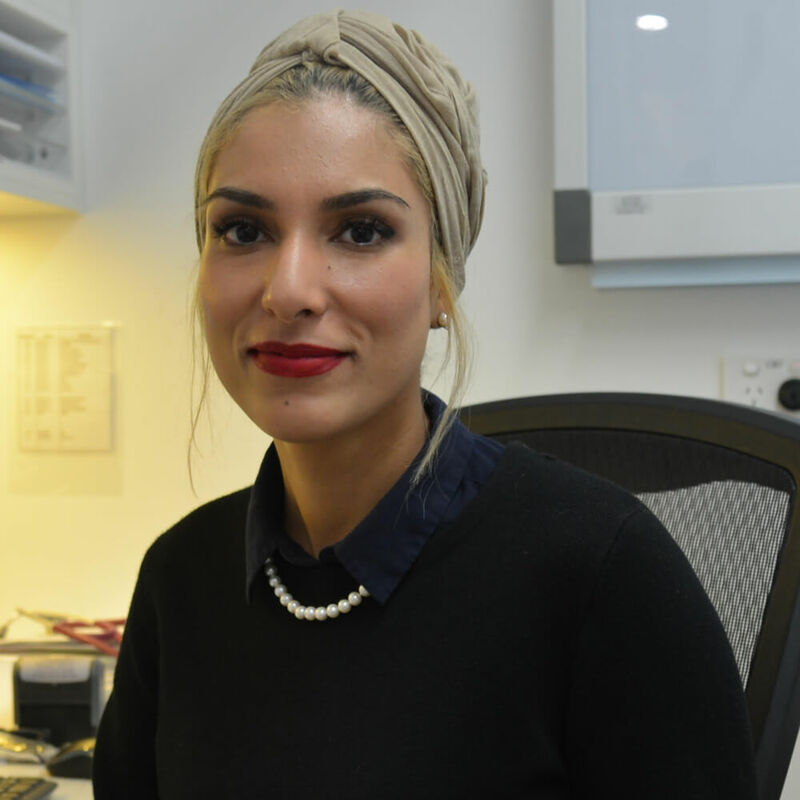 She has worked in various podiatry settings, including hospital, aged care and private practices all over Sydney. She is experienced in treating the elderly and the high-risk population. She is able to treat biomechanical pathologies, diabetic foot care and wound management. She can provide orthoses prescription as well as footwear advice. The reception team at Riverwood Medical consists of five staff members. They all previously worked with our current practitioners, bringing many years of experience and professional skills within the medical administration field. 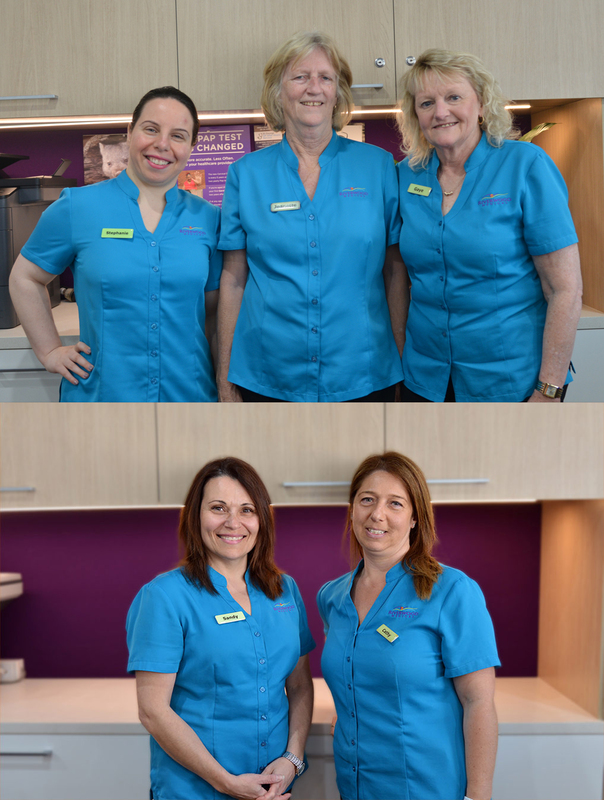 They speak Greek and Mandarin fluently and they pride themselves to provide a high quality customer service.As your time is valuable the reception team will endeavour to minimise your waiting time and they will also cater to walk-ins when possible, and emergencies Cathy, Gaye, Jane, Jeanette, Stephanie and Sandy look forward to welcoming you at the practice. 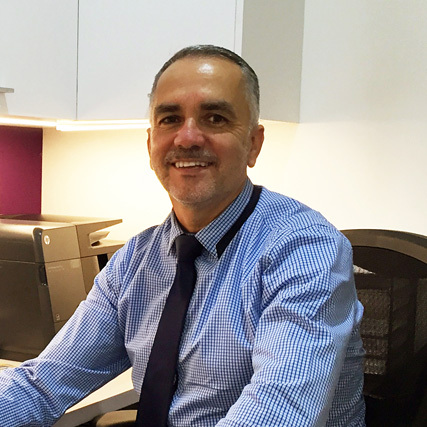 Mr Medina is a qualified practice manager and joined Riverwood Medical in June 2015. He has been working within the health industry since his arrival in Australia in 2002. His major interests are human resources management, financial management and legal compliance within the medical field. 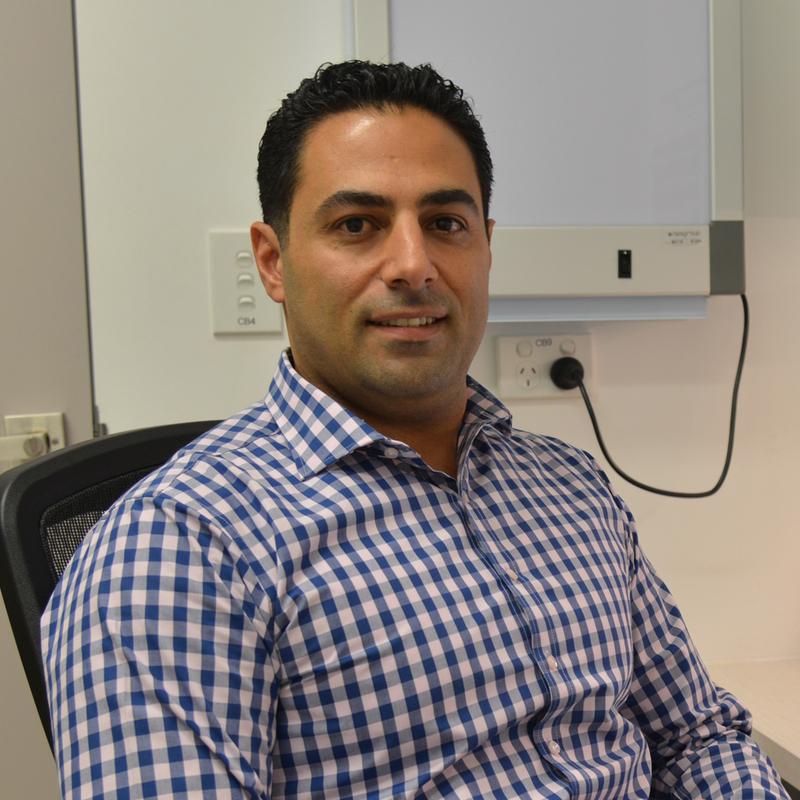 Mr Medina worked as a dental practitioner for 17 years in Chile but decided to focus on health industry administration when he moved to Australia.